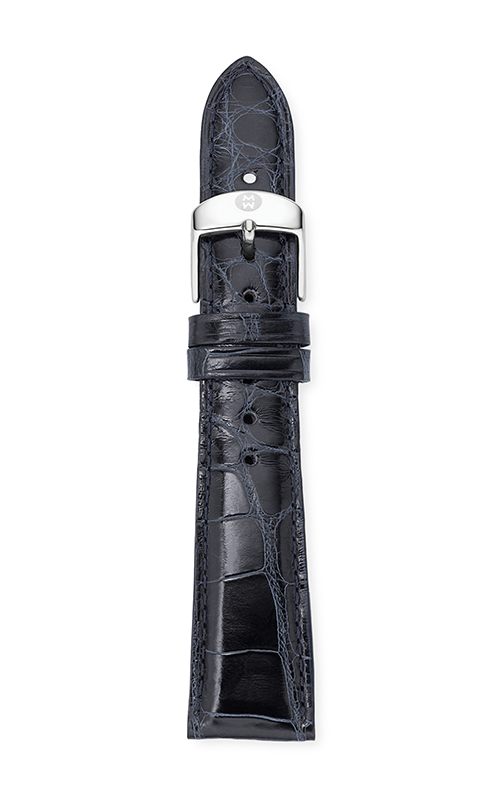 Update your look with a navy alligator strap. 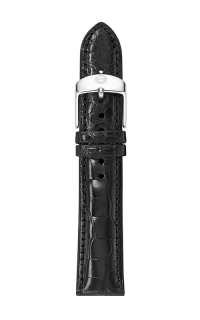 The strap is easily interchangeable with any 20mm Michele watch, and the stainless steel buckle has the signature logo engraving. 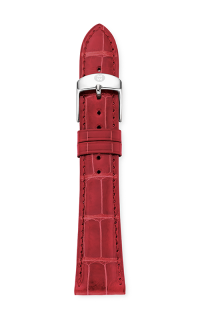 The standard buckle comes in Stainless Steel.